Bencardino Excavating also provides emergency excavation services and equipment rental. The Bencardino Excavating fleet of excavation and construction equipment is also available for rental, including: trailers, backhoes, forklifts, excavators, dozers, rollers, pavers, graders and loaders. 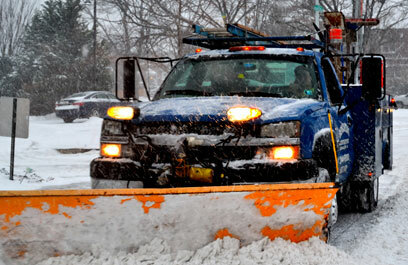 Emergency services include: underground line repairs related to electrical, heating, plumbing or sewer, large-scale snow removal for industry, hospital or residential communities and other immediate needs due to extreme weather conditions or other unforeseen causes. .
Bencardino Excavating provides seasonal services like large scale snow removal for hospitals, residential communities and critical infrastructures. Contact us here for rental inquiries! 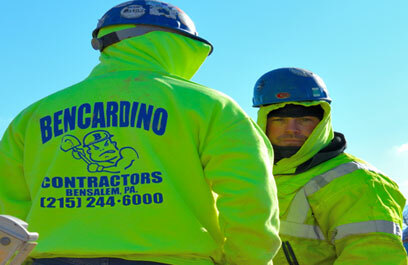 Bencardino is one of the best and most professional excavating companies I have ever worked with.